My comrades have done a great job of covering both the Day 1 launch titles you should look for as well as the technical aspects of Day 1 PS4 ownership. I’m here to talk about games that are a little further into the horizon. 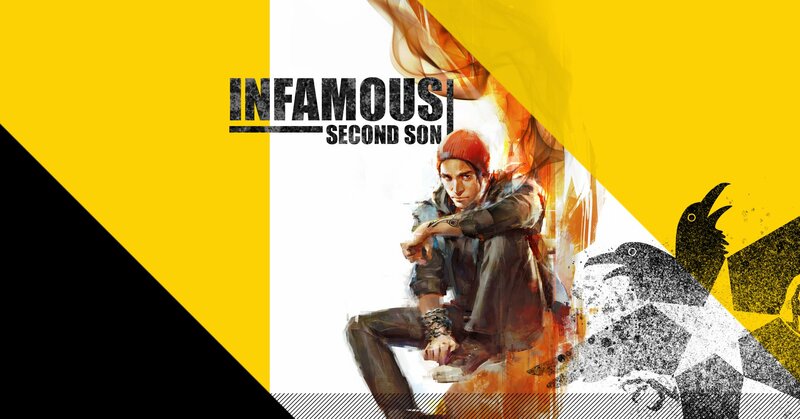 Easily one of the most anticipated games coming for the PS4 early next year, Infamous Second Son has a brand new protagonist and a brand new city to play around in. Expect Second Son to live up to the prior titles in the canon while fully harnessing the power of the PS4. Infamous is one of Sony’s prized IPs, so you can bet your bottom dollar this game is going to be every bit as good as any of the games you’re going to play next year. In addition to being a huge fan of “Metroid-vania” styled games, I’m also a closet schmup (shoot em up) enthusiast. Earlier this year, Velocity went from niche PS Mini game, to getting a PSP version, to getting an HD version on the Vita, and just yesterday the HD version was ported over to the PS3. 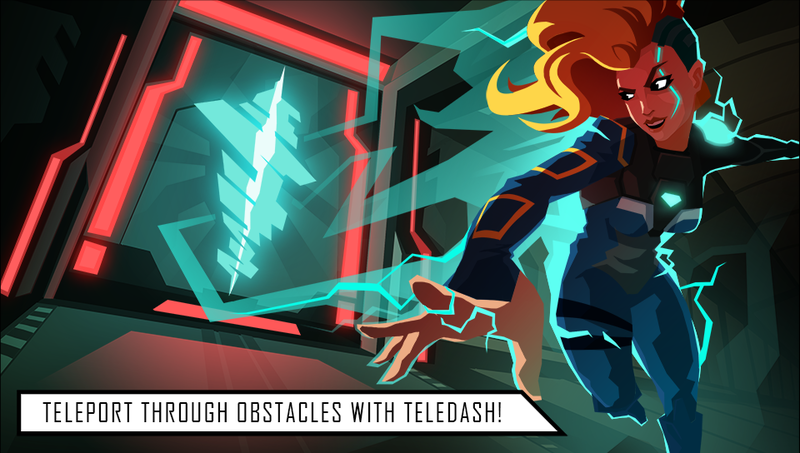 The sequel is set to raise the bar considerably, by also adding a portion where you can get out of ships and traverse levels, a la Samus Aran. This is the smallest title on this list but don’t be mistaken, it’s also going to be one of the biggest indie games you’ll play next year. Everybody is waiting on this game. Originally scheduled to drop this month, Ubisoft decided it needed more time to bake and pushed it back to early next year. Expect it to do huge numbers, as launch windows are notoriously light on games and by the time Watch Dogs hits, the shine off most launch titles will have worn off. 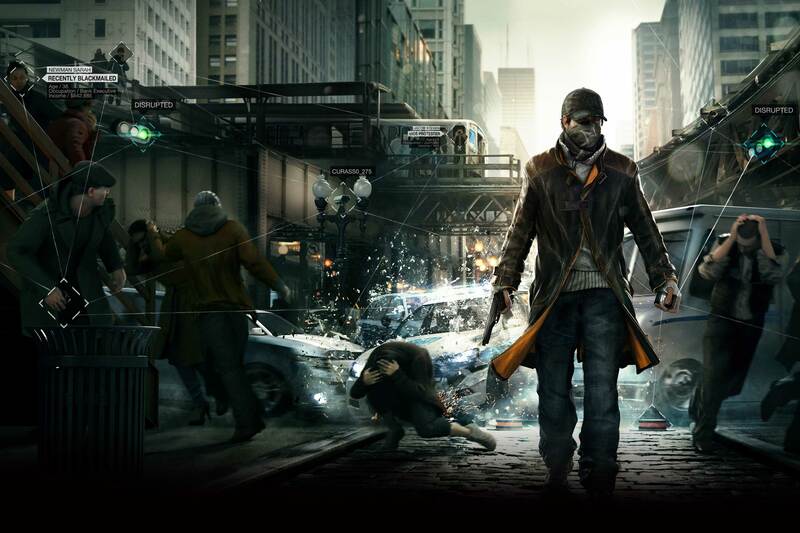 My colleague ChronoJerz, believes Watch Dogs will eventually be canceled on the PS3/Xbox 360 and left strictly onto next gen consoles. I wrote that here, in case it comes to fruition. He’d be entitled to bragging rights. Racing games, if nothing else, tend to make excellent showpieces for new technology. 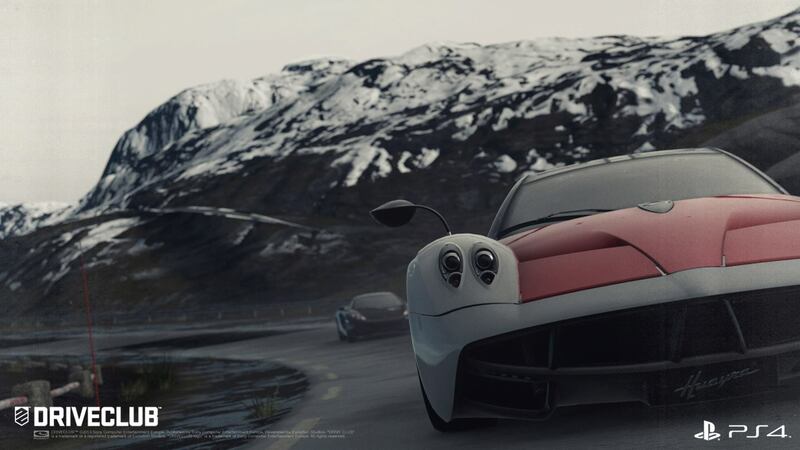 Assuming this picture is an in-game screenshot, Driveclub is going to turn heads. I’m still not entirely sure what type of racer this is or what’s the overall goal of this racer, but with Gran Turismo likely not coming for a few more years, the door is open for a racer to come in and do some work. Also of note, Driveclub will have a “PS Plus” edition of the game which will make a large portion of the game free for all users. Can’t lose here. It should be of note that this post is being read on Wednesday, with more games to be announced at Sony’s event in New York at the end of the week. We’ll definitely tackle other games as we become more aware of them. Until next time though?